I Adapt-Daily Tips and Time Saving Ideas...and other Things! : Saturday is in my office! In my office, which is my hide out, I needed a bed or lounge or big chair.... but ended up finding this on Craigslist. It was the top part of a bunk bed which someone didn't use anymore. I bought it.....it was cheap and I had a vision. I got a colorful quilt, a bunch of pillows and a very reasonable mattress. It can also be home to a guest of my granddaughter. I lay around on it when I am chatting on the phone or hiding from everyone else. Now, the space under this bed was very high....higher than the normal bed, so I measured and managed to find five baskets to fill the space which are great for extra blankets, sheets, toys, office supplies or anything you need to tuck away. 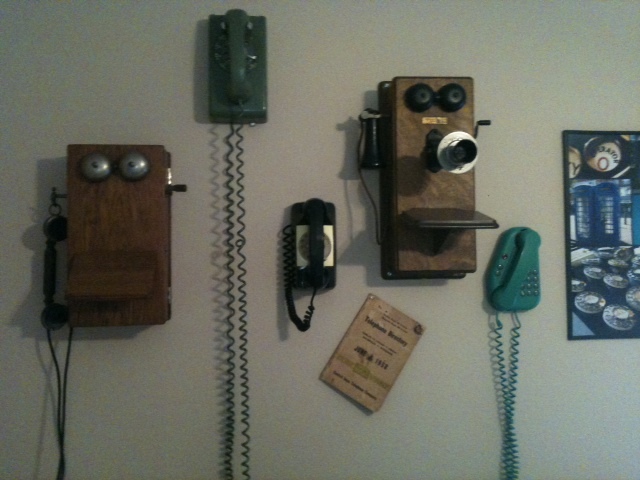 Above the "lounge" on the wall are a collection of antique telephones. 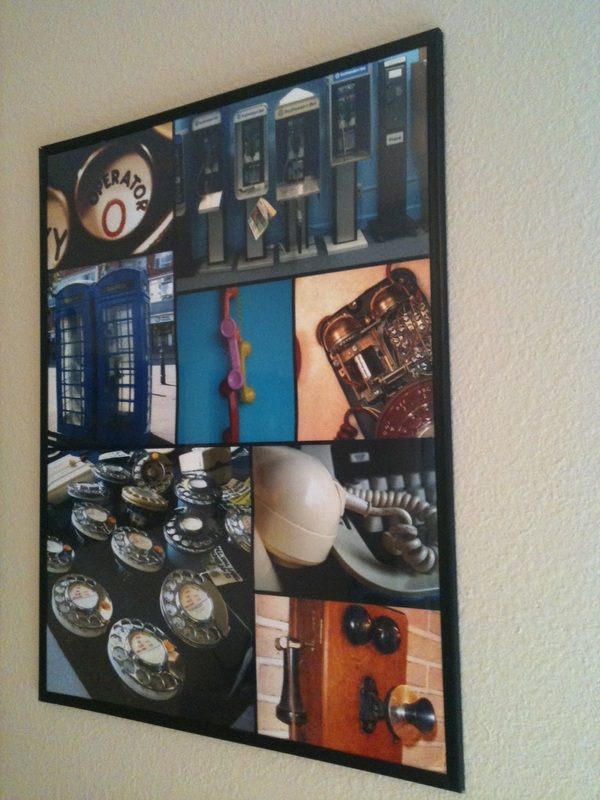 And a poster/collage I made by finding high resolution photos online of phone parts, antique phones, etc. Saved them and made the collage from Kodak.com. That was fun! Now I have to just finish the rest of my office and I will be happy! Very clever and how fun is that collection of old phones. So unique. Wonderful. Great idea!! The telephones are amazing!! Great way to repurpose that old bed. Loving the baskets and the phones. You might have just inspired me to get my studio spruced up too. 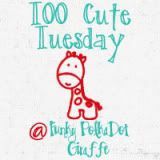 Hopped over from Toot Your Horn Tuesday. so cute Cindy! love the collage of vintage phones! great idea for an office space. thanks for visiting and for the invite to stop by! Love your collection of phones! You should check out Upscale Downhome written by Sarah. She features collections! I just loved this. So glad you linked it up to Motivated Monday at BeColorful. this looks like a really fun and functional space. 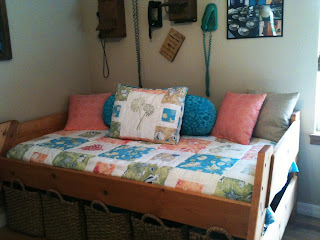 I'd love to hang out on the daybed too :) thanks for sharing at Transformations and Treasures! so cool! i love it all.